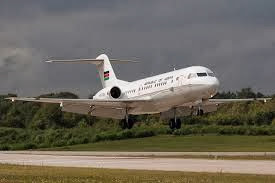 Today we’re going to talk about the top 10 best presidential planes in Africa. Prepare for an interesting virtual journey inside and outside each one of the following magnificent aircrafts owned by African leaders. Another non-surprise member of the top 10 list of magnificent African Presidential planes is Jacob Zuma’s C130 superspeed plane. 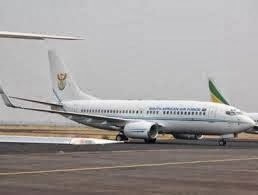 President Zuma’s plane offers superior performance with a wide range of flexibility for every theater of operations and requirements of the decorated leader. Although the plane is specifically meant for flying in harsh environments, South African authorities love it because as they say “It keeps the president ready for next mission and for whatever future holds”. There is however rumor that the president could be on his way to getting a superiorBoeing 777 luxurious private jet – at the South African taxpayers’ expense of course. Watch this space. 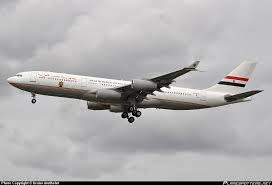 Egypt president’s official plane is an ultra long-haul Airbus A340 which offers unmatched operational flexibility on non-stop flights over remote areas e.g oceans and mountain ranges. 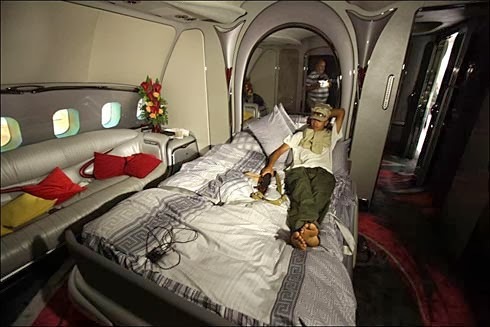 The super plane includes state-of-the art technologies that allow the president to travel in ultimate comfort over long distances. 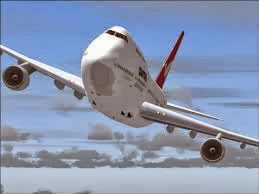 The luxurious plane is further enhanced with military security protection to keep the president safe on air. According to the official Airbus website Egypt president's plane has a length of 75 meters, a height of 17.22 meters and a wing span of 63.45 meters. 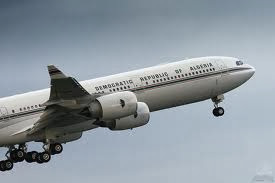 Libya President’s official plane is commonly known as Afriqiyah One. 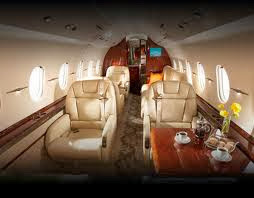 The plane is pretty luxurious, with luxurious rooms, bedroom, showers, DVD players and a private kitchen. This means that Libya’s president can survive in this plane for several months of things go hay wire down in Tripoli. According to Airbus, the A340 jet boasts 4 engines and two –class cabin configuration. The 850 km/h max speed plane costs an estimated $411 million; and comes customized with the latest amenities. 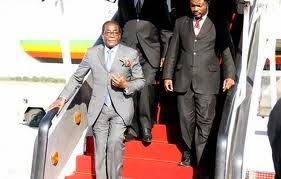 The ever-controversial Robert Mugabe’s plane is not a surprise member of our top 10 list of African President’s jets. 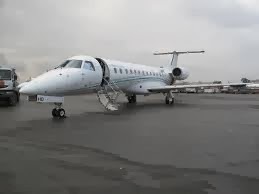 Although Zimbabwe is conspicuously absent in the top 10 list of African rich nations, Uncle Robbs plane is one of the most expensive on Africa’s soil. Accordingly, the plane cost the Zimbabwean tax payer a cool $400 million. The country has so far struggled to pay $360 million but still has a debt of $40 million to meet. The super jet has a maximum cruising speed of 858 km/h making it one of the fastest in this part of the world. This not to mention its plush interiors that make it fit for royalty. So now you know who calls the shots when it comes to flying in Africa. 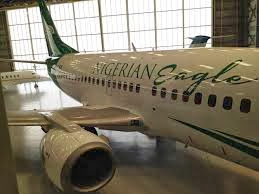 That’s our official list of the top 10 best presidential planes in Africa.